Elaine will demonstrate a new tool the Double Wide Dresden Ruler. 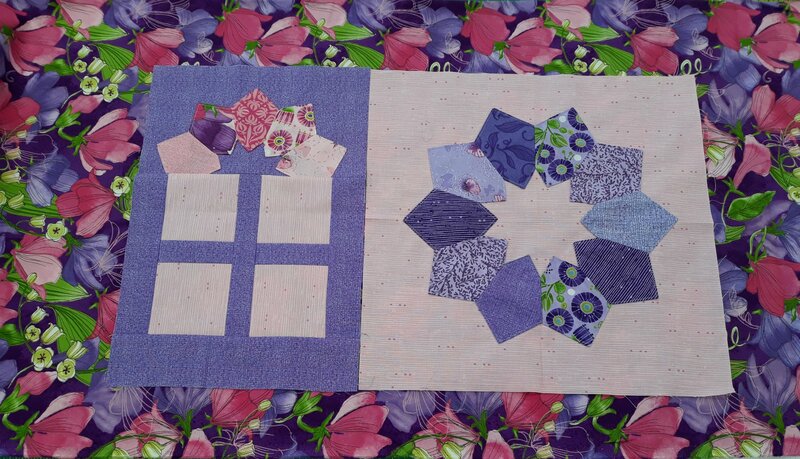 This update on a traditional quilt block makes assembling quick and easy. There are no raw edges and only half the wedges of a regular Dresden plate. A star pattern forms in the center so there is no need for an applique circle. A companion to the tool is "The Double Wide Dresden Book "by Me & My Sisters Designs that has many unique projects to make.